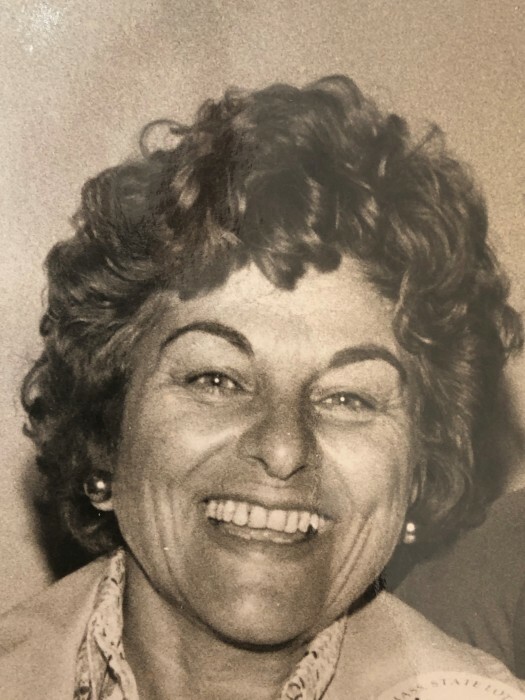 Tyngsborough – Ellen (Cassanos) Trearchis, age 96, a former resident of Tyngsborough, passed away on April 3, 2019 at the Day Brook Village Nursing Center in Holyoke, MA. She was the loving wife of the late John Trearchis. Ellen was born in a house in Westbrook, ME, on August 30, 1922 the third child of George and Caroline (Cutrumbes) Cassanos, who were immigrants from the Peloponnese region of Greece. As the only daughter of immigrants whose first language was not English, she helped her parents with running the household and was there for her younger brothers when they needed her. She was educated in the Woburn school system and was a graduate of Burdette School of Business in Boston, MA. Upon graduating she became the executive secretary to the head of what was later to become the Federal Aviation Administration. After leaving her position at the FAA, Ellen became a stay at home mom. Later she was employed as a secretary for the Hanscom Field Aero Club. In 1954 Ellen and John moved to the shores of Lake Mascuppic in Tyngsborough and stayed there until 1996 when they split their time between FL and Pelham, MA. After losing her husband, Ellen would remain in Pelham where she was lovingly cared for by her daughter Francine. Ellen was gentle, kind, creative, warm and generous. She enjoyed socializing with friends and family, and was a fabulous cook. She loved caring for her family, gardening, painting, and was a creative seamstress. She was a member of the Transfiguration Greek Orthodox Church in Lowell, MA and served on the Philoptochos Society. She is survived by a daughter and son in law, Francine Ozereko and her husband Frank of Pelham, MA; three sons and three daughters in law, Dean and Karen Trearchis of Dracut, George and Jeanne Trearchis of Tyngsborough and James and Susan Trearchis of Tyngsborough, and also Kenath Traegde of Chelmsford; eight grandchildren: John Ozereko, Zoe Ozereko, Joshua Trearchis, Zachary Trearchis, Nicole Parks, Allison Fitzpatrick, Peter Trearchis, Brian Trearchis, and four great grandchildren: Sabine Ozereko, John Trearchis, Jack Fitzpatrick, and Teddy Trearchis. Ellen was the only sister of five brothers. The late James Cassanos, Peter Cassanos, and Paul Cassanos. She is survived by Fordie Cassanos, and Bill Cassanos. She is also survived by many nieces and nephews. TREARCHIS – Ellen (Cassanos) Trearchis. Funeral services were held privately in Tyngsborough Memorial Cemetery. The family is planning a Memorial Service that will be announced at a later date. Those wishing may make a donation in her memory to the Hospice or Alzheimer's Association of your choice. 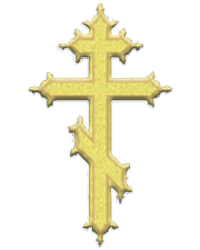 For online condolences, please visit www.tyngsboroughfuneralhome.com.